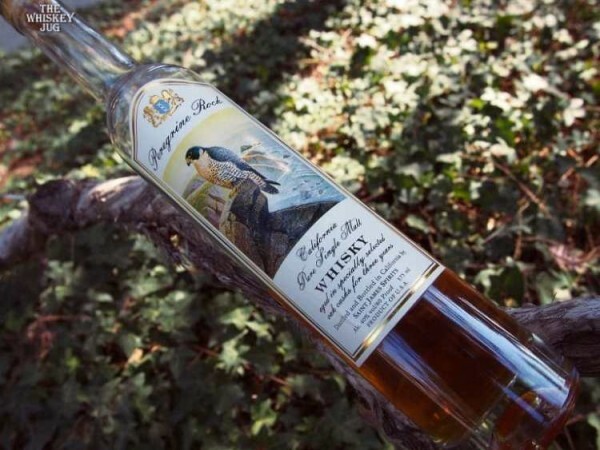 Created by a part-time distiller and full-time teacher in California, the Peregrin Rock Single Malt Whisky is made from imported peated Scottish barley. Once distilled it’s then put into “specially selected oak casks” for 3 years. 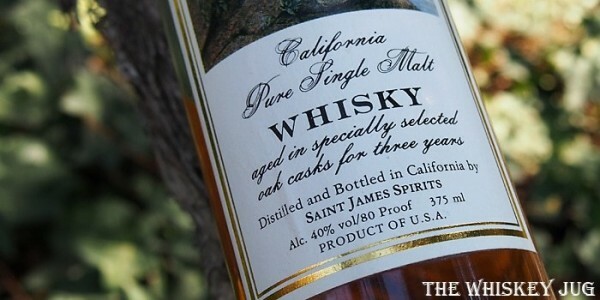 Distilled on an Alambic pot still it was created to mimic a Scottish single malt, but aged in the dry heat of California. The company doesn’t seem to exist any more, but these 375 ML bottles are still hanging around in shops in California and online so I figured it was time to see what the fuss was about. So let’s stop gawking and start drinking. Following an old European tradition Saint James Spirits are distilled in small batches with the use of an Alambic copper pot still. We start with the finest Scottish Highland barley, and use only the purest mountain spring water. The spirit is then slowly ahed in premium oaks casks to create the exceptional taste. 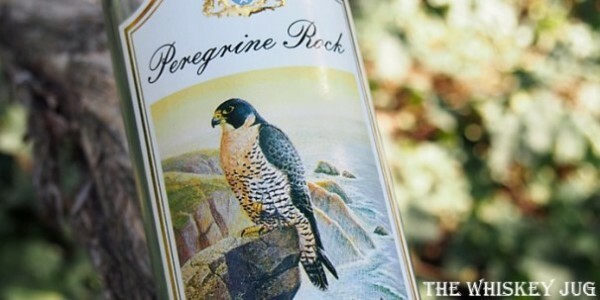 Peregrine Rock Single Malt Whisky is unequaled in the world for its flavor and quality. Orchard fruit, orange, raw oak, Pop Tarts, marshmallow, caramel and a bit grassy and herbally. Dried fruit, smoke, cocoa, raw malt, orange flavoring and a bit herbally and soapy. Short – Raw wood, smoke, charred fruit, raw malt and soap. Not really balanced, thin body and a watery feel. There are some people out there who love this Peregrin Rock Single Malt Whisky and are sad that it doesn’t exist anymore. I’m not one of those people. I think this whisky is, let’s be polite, not-good. The aroma is young and overly sweet in an artificial way and the palate carries these day-after-a-house-fire type smoke and soap notes I don’t find enjoyable. There’s really not much here I’m finding likable. Even the finish is little more than a soapy mess. Peregrin Rock Single Malt Whisky is not something I find enjoyable in the slightest. 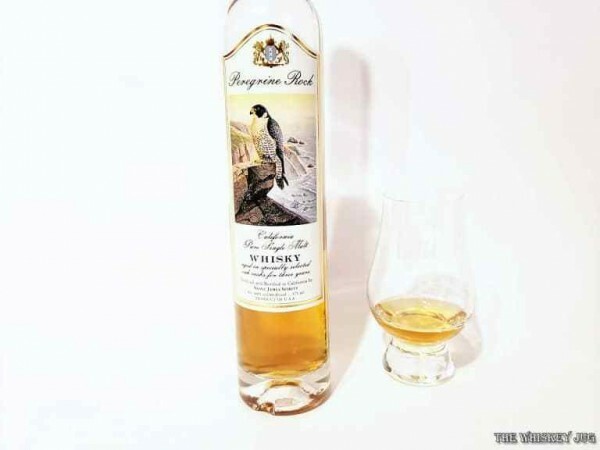 The post Peregrin Rock Single Malt Whisky Review appeared first on The Whiskey Jug.